Go on a nostalgic trip with Mama who is going to cook up Indo-Chinese favourites for you! Well, head to Mamagoto that is adding some old school Indo-Chinese delicacies to their menu. Who doesn't like old school Chinese food? It is throwback time at Mamagoto that is rehashing nostalgic Indo Chinese flavours, table cloths, red lanterns and Chinese music that nobody will understand! Look out for some classic Indo-Chinese recipes that always makes us go 'ummmm'. 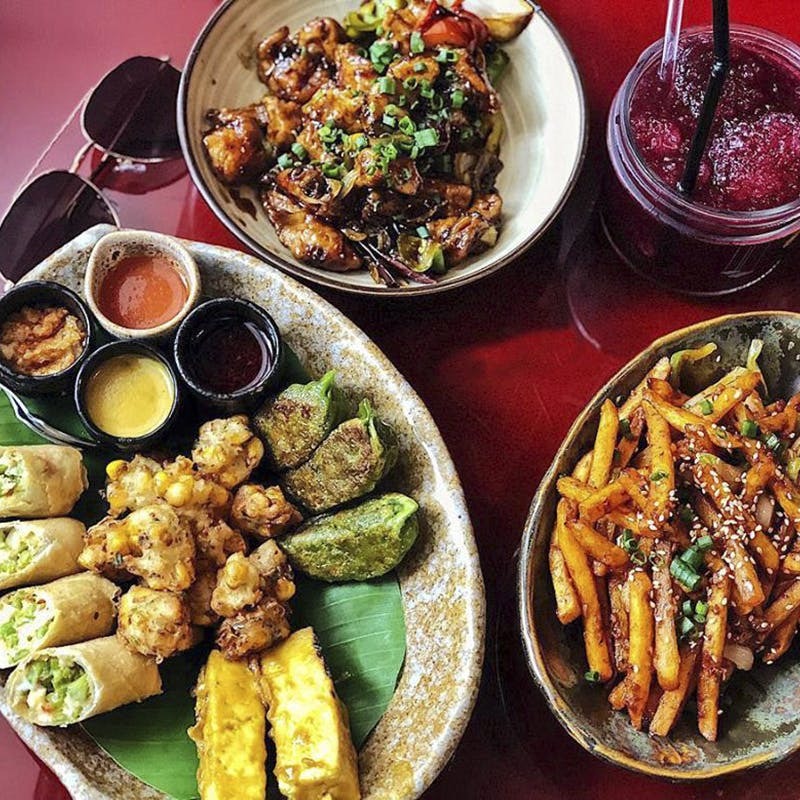 For appetizers, they have Won Ton Clear Soup, Bombay Club Sesame Toast, Mussoorie Mall Road Spring Rolls, The Original Salt and Pepper, and Jeng’s Chicken among others. Did those names just take you down the memory lane? All these dishes are available in vegetable, chicken or seafood options. If stir-fried dishes are bae then you will love the fact that they are back on the menu. From Hong Kong Veggies to Mapo Tofu, Chicken in Oyster Sauce to Stir-Fried Broccoli in Ginger Sauce with flavours, the stir-fried has got us all excited. The 1990 Buttery Black Pepper Sauce Tofu and Mixed Veg (available with Chicken & Prawns also) are as dreamy as the high school musical you’re always glued to. And nothing completes the menu without some old school Chinese Chop Suey! Crispiest Noodles ever available with vegetables, chicken or prawns will have you fall in love with Chinese food all over again! The best part? All the new additions in the menu are priced just like old school Chinese restaurants will do it! Phew! That's a relief ain't it?